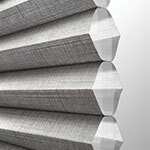 Boca Blinds has been servicing Boca Raton, Delray Beach, Boynton Beach, Deerfield Beach, and surrounding areas since 1976. 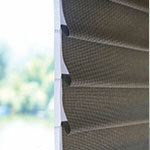 Boca Blinds not only can install new window treatments we also offer repair services. 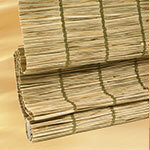 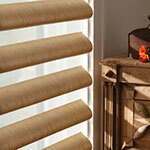 If you are looking to repair your existing blinds you found the right place. 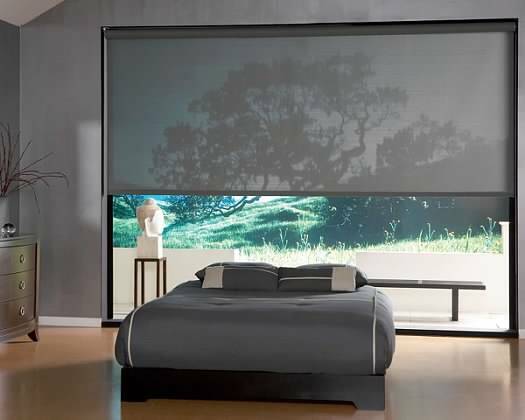 We are a family owned and operated business, which allows us to provide personalized service unavailable from the larger companies. 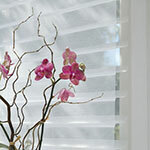 Boca Blinds is licensed and insured, so you can rest easy with a company you can trust. 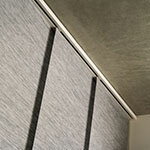 Let us show you why we are the premier blind and shutter company in Boca Raton, FL! 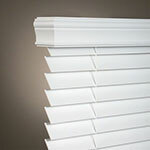 Browse our site for a closer look at our services, including blind and shutter installation and repair services. 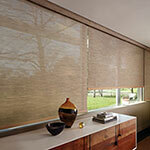 For more information on Boca Blinds in Boca Raton, FL, please contact us today! 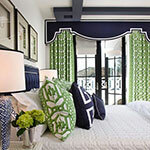 Take down & rehang of window Treatments. 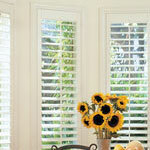 If you are painting or having new windows installed. 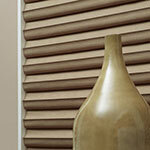 Let us take care of your shades.